Pro-Mark Utility Supply, Inc. manufactures a complete line of Cable & Pipeline Markers. 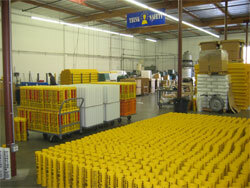 We specialize in marking lines in the utility industry worldwide. 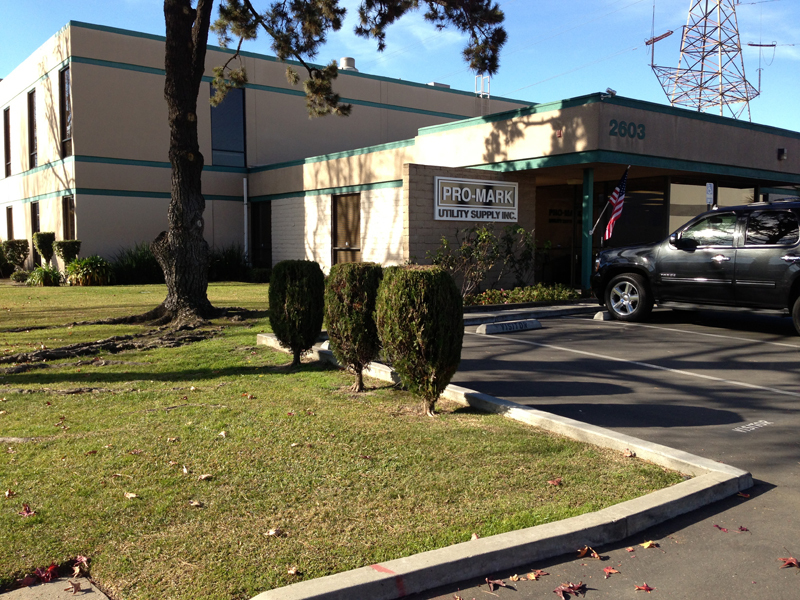 Pro-Mark also manufactures a line of Cathodic Protection Test Stations and accessories. Corporate offices are located in Whittier, CA. Our customer service and sales representatives will walk you through the ordering process from beginning to end and are ready to assist you with any questions and your product needs. We thank you for your interest in our company and products.